Across OneDrive and SharePoint, our vision is to provide simple and secure access to files wherever—and however—your team works. No matter your role, specialization, or industry, we’re always working to expand and connect with the content you find critical. Today, we’re announcing new integrations with Autodesk that allow you to connect AutoCAD and its drafting tools to DWG files stored in Microsoft OneDrive and SharePoint. For many teams focused on architecture, engineering, and manufacturing, computer-aided design (CAD) drawings are key to their workflow. By storing CAD drawings and DWG files in OneDrive and SharePoint, teams get the benefit of industry leading mobile and desktop applications, enterprise-grade compliance, and innovative collaboration capabilities. By tightly integrating tools and files together, tasks get simpler, you can stay in your flow, and you can integrate your data with business processes. For these teams, deeper connections between key business tools to files can transform how they work. 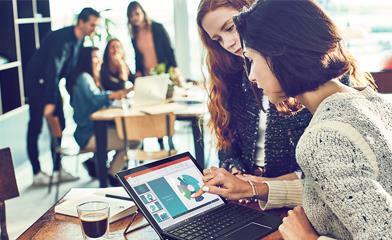 These new integrations with Autodesk—an innovator in the CAD industry—connect OneDrive and SharePoint to the drafting tools available through AutoCAD. As you work with DWG files across these applications, new integrated actions will allow you to open and edit DWG files in the AutoCAD desktop application, the AutoCAD mobile app, and the new AutoCAD web app—in just a few clicks. Open and edit DWG files in the AutoCAD web application. The AutoCAD web app lets you design and draft in AutoCAD on any computer. It gives you quick, anytime access to the latest drawings from anywhere without having AutoCAD installed on your machine. View, edit, and create CAD drawings in a simplified interface that runs in your local web browser. The AutoCAD web app is included with an AutoCAD or AutoCAD LT subscription. The DWG file opens from SharePoint or OneDrive into the AutoCAD web app (web.autocad.com). 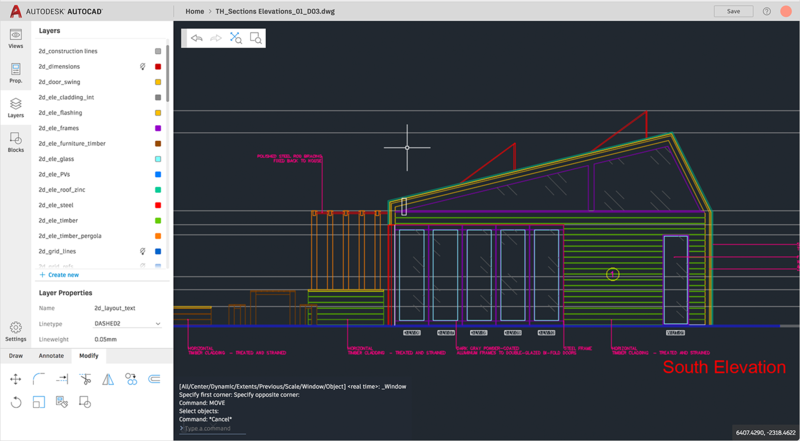 Of course, you can also open AutoCAD DWG files directly into the AutoCAD desktop application and use the full suite of tools, views, and workflows. 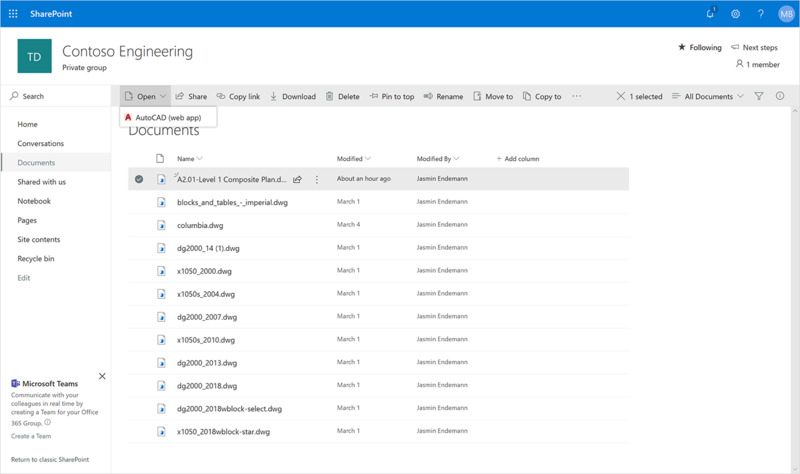 We’ll be gradually rolling this out to customers in late March 2019, starting today with OneDrive, and support for SharePoint coming in the following weeks. These integrations are just the beginning—Autodesk and Microsoft are exploring other ways to integrate and streamline productivity. We’re eager to hear your feedback on integrations in the CAD area and with AutoCAD products. Visit our UserVoice site and add your feedback.